When Is a Wreck Involving a Tractor Trailer Most Likely to Happen? Back in 2016, we posted about how wrecks involving tractor trailers were on the rise. 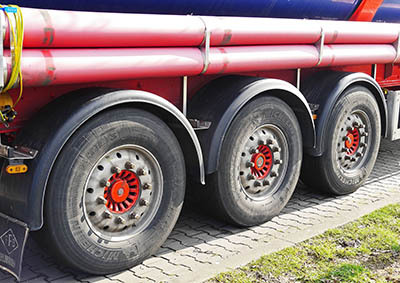 Unfortunately, that trend has continued, in part after a number of changes to the regulations surrounding tractor trailer operations. 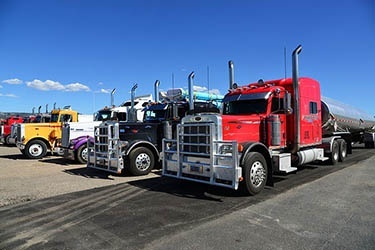 With sleep-deprived drivers on the road for longer hours and towing heavier loads, the possibility of a potentially serious semi wreck has risen year-over-year since 2014 (according to Federal Motor Carrier Safety Administration) and shows no sign of decreasing significantly any time soon. What time is a semi truck wreck most likely to happen? You might be surprised by the answer. Who Covers My Medical Bills After a Car Wreck? Car wrecks that cause injury can come in many forms — vehicle collisions, wrecks involving tractor trailers, motorcycle wrecks, and more. 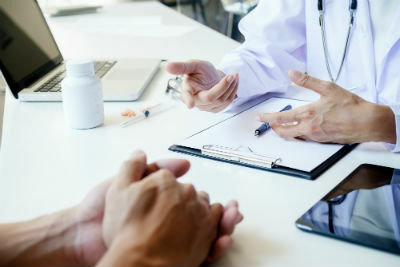 After you've exchanged car insurance information with the at-fault party, called your own insurance company to notify them to start the claims process, and sought medical care for your injuries, you may be wondering — who pays the medical bills after a car accident, and how can you be sure your medical care will be paid for? Whether you've been involved in a hit-and-run, a car wreck that included texting-while-driving as a factor, or someone simply ran a stop sign — there are a thousand ways for a collision to happen while on the road. Some of the most potentially destructive types of vehicle collisions involve semi trucks, also known as tractor trailers. What Are The Top Causes of Tractor Trailer Collisions? We've mentioned before that wrecks involving tractor trailers are on the rise. 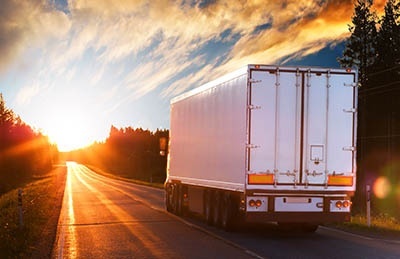 Since a tractor trailer accident or collision will almost certainly cause greater damage than automobile-only accidents, it's important to remain informed on what to do in case you're involved in one of these collisions, as well as to know what the most likely causes are so you can take steps to keep yourself safe on the roadways. While tracking and researching the worrying rise in tractor trailer truck wrecks, we noticed some patterns in what caused the collision. We've put together a list of the top causes of tractor trailer collisions, to help you stay informed and cautious while sharing the road. What Do I Do After a Tractor Trailer Wreck? 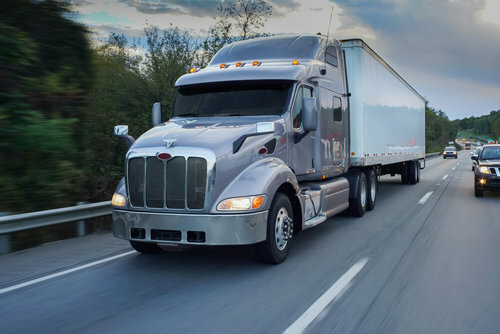 While most of us know the basics on what to do in case of a vehicle collision with another car or truck, things can be complex and confusing if you're involved in a collision with a tractor trailer. Any wreck involving a tractor trailer doesn't just involve you and the driver of the semi, but also the company that may employ the driver, and all of the insurance companies that may have coverage involved in the collision. This can leave you unsettled, confused, and stressed while trying to deal with injuries and the legal aftermath. 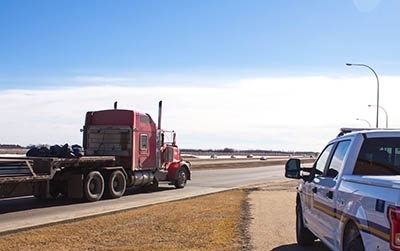 Today, we'd like to walk you through what to do if you've been involved in an accident with a semi. Tractor Trailer Accidents Are Increasing. Are You Prepared? In June 2014, comedian Tracy Morgan made national headlines, not for the content of his comedy, but because his limo-van was impacted and nearly destroyed in an accident involving a tractor-trailer being driven for the big-box retail giant Walmart. Tracy Morgan's good friend James McNair, a well-known comedian in his own right, was killed in the crash, and Mr. Morgan himself spent time in a coma in critical condition. Kevin Roper, the driver of the semi-truck that hit Mr. Morgan's limosine van, was confirmed to have been working for 13 consecutive hours prior to the accident, and was only a half-hour shy of the federal daily limit when it occurred. Prosecutors have alleged that he had not slept for at least twenty-four hours straight in the time prior to the crash. One detail often left out of news articles about this tragedy is that, unfortunately, wrecks with tractor trailers are not a rare occurance. Wrecks involving tractor trailers are actually increasing nationwide, according to this report from the Insurance Institute for Highway Safety. The rates of semi-truck accidents have gone up more than 16% since 2009. Your chances of being involved in a wreck involving a tractor trailer are higher than you think. It's important to be informed and aware of your rights in case you or a loved one is involved in one of these dangerous collisions.